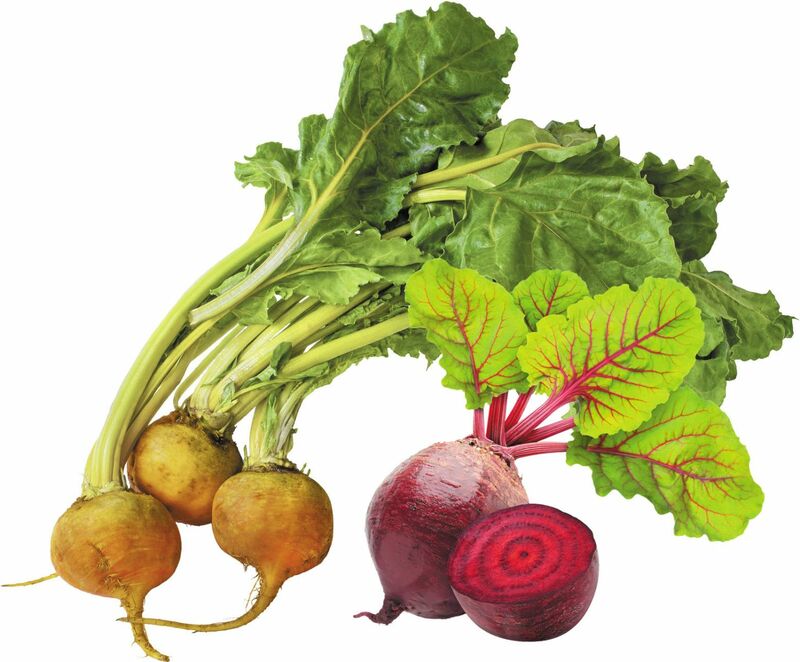 Despite their striking colors — ruby red, golden yellow, and even candy-striped — beets aren't exactly the most popular vegetable on the block. But what if you make them sound more enticing? It turns out that people may eat more "dynamite chili and tangy lime-seasoned beets" than plain old "beets." In a study done at a Stanford University cafeteria, researchers found that people ate about 25% more vegetables if the selections were described in indulgent terms rather than basic or healthy terms (such as "lighter-choice beets with no added sugar") even though all the dishes were prepared exactly the same way. Other examples of indulgently named veggie dishes included "zesty ginger-turmeric sweet potatoes" and "sweet sizzlin' green beans and crispy shallots." So if you're hoping to entice friends or family to try beets (or other vegetables), add some appealing adjectives to the description.